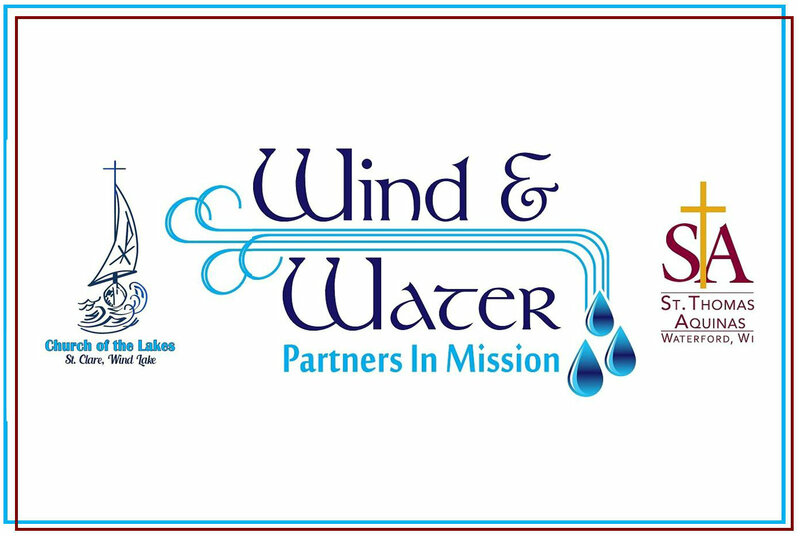 St. Clare Catholic Church in Wind Lake and St. Thomas Aquinas in Waterford are Partners in mission! Fr. Ed Tlucek guides both parishes in collaboration as we work together for one common goal - to faithfully fulfill the teachings of Jesus Christ. While each church is separate, we are also united and we share feast day Masses, holiday Masses, special reconciliations, First Holy Communion, and Confirmation. DEEPEN our understanding and relationship with Jesus Christ. EVANGELIZE all people, creating a meaningful impact on the world. UNITE as partners in living the mission. You can read our Strategic Plan for our collaboration efforts HERE.